Since 2008, hundreds of homes have been repossessed on the Isle of Wight as homeowners have struggled to make ends meet. Hundreds of homes on the Isle of Wight have been repossessed by mortgage lenders in the last ten years, following the 2008 financial crash. Figures released by the Ministry of Justice also reveal that renters have been hit hard by the weaker economy and austerity measures. Mortgage lenders repossessed 351 homes on the Isle of Wight between the start of 2008 and March this year, most commonly for unpaid mortgage payments. However, the rate has slowed markedly in recent years, with only seven repossessions in the last twelve months. 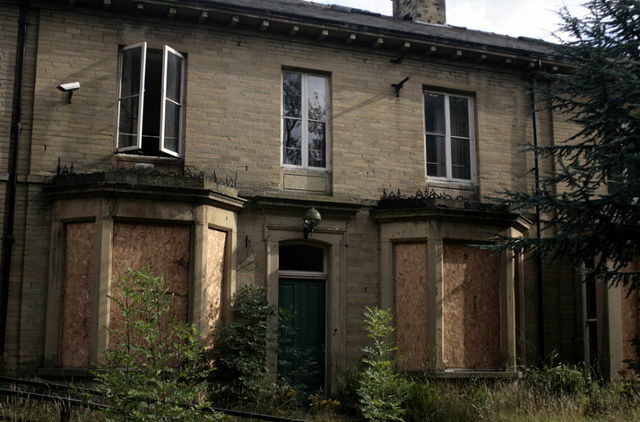 At the peak of the crisis, 55 homes were repossessed in 2008 alone. And renters have also been affected, with 325 evictions from private and social rented properties over the last ten years, mostly for unpaid rent. “Every day at Shelter we hear from people who suffer in silence while they struggle to keep up with housing payments, and come to us in desperation when the court papers finally land on their doormat. Jackie Bennett, director of mortgages at UKFinance, who represent mortgage lenders, said the situation had improved for homeowners in recent years. “The number of mortgages in arrears is at its lowest level since records began, while possessions remain at a historic low. “This has been helped by low interest rates and lenders supporting borrowers through periods of temporary financial difficulty wherever possible. Lenders who repossess homes must have a court order to do so, while landlords seeking to evict tenants can either go through the courts or apply for accelerated possession – a quicker process, but one in which landlords sacrifice money owed to them. In the first three months of 2018, there have been 11 claims by mortgage lenders to repossess homes on the Isle of Wight, a rate of 17 in every 100,000 households. Eviction threatened 39 renters, with claims for possession from landlords or housing associations at a rate of 61 in every 100,000 households. Across England and Wales, over 180,000 homes have been repossessed by mortgage lenders since the start of 2008 – nearly 36,000 in that year alone. Between last April and this March, this dropped to 4,400. Evictions from rental properties peaked in 2015, when 43,000 homes were repossessed by landlords. In the last 12 months, 35,000 evictions have been ordered. 5 Comments on "Hundreds of Isle of Wight homes repossessed since 2008 financial crash"
Pay no tax, pay no mortgage, wallow in the rent. Or don’t try and live beyond your means! That would be possible if rents and house prices were reasonable and everybody had a secure, permanent full-time job. But rents and house prices aren’t controlled and lots of people are struggling on zero-hours contracts in temporary insecure jobs on the minimum wage. That may make it impossible to ‘live within your means’ unless you’re prepared to live without adequate shelter of food.